The Easter holiday season is always a great time of year to get together with family and take some time to relax and reflect on the first few months of the year. In the Northern Hemipshere Easter coincides with the dawning of spring, and for those down south it signals the return of cooler weather and beautiful autumn colours. Whether you celebrate Easter as a religious occasion or simply enjoy the opportunity of a few days off with family, the Easter season can be a great time to pull out the camera and record some special moments with you and your loved one. 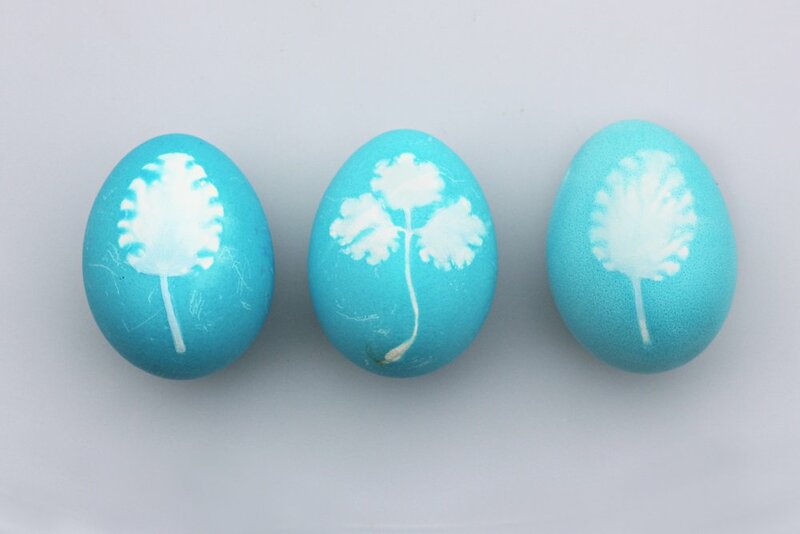 Hands-down egg-dyeing is one of the most fun and beautiful things you can with your kids this season, and it’s a really great activity to film. With beautiful colours and gorgeous end results, when you film your egg dyeing activity try to capture it from as many angles as possible. Don’t forget to change up your perspective and shoot low and directly overhead. This will give you plenty to work with when the time comes to put your footage together. If you’re new to egg dyeing and not sure how to do it, FilmingLife Academy member Sara Naomi has used and recommends you check out this fabulous tutorial over on YouTube for all the info you need to get you started. As mentioned above, the easter period coincides with the two most beautifully colourful seasons of the year, spring & autumn. For those welcoming spring, take advantage of all the new spring blooms around you, go for a walk and look for all the stages of blooming you can find. If easter coincides with autumn wherever in the world you are, then take advantage of those gorgeous autumn leaves and the dreamy golden light at this time of year. While decorating the house for Christmas has been a big part of that annual celebration for years, easter decorating is still a fairly new phenomenon but no less fun and beautiful. There are heaps of easter craft ideas floating around on the web that you can do with the kids to create some lovely decorations, and even if you decide to decorate with store bought decor, filming the excitement and tiny hands of kids helping to get the house easter ready will be lovely memories to treasure for years to come. 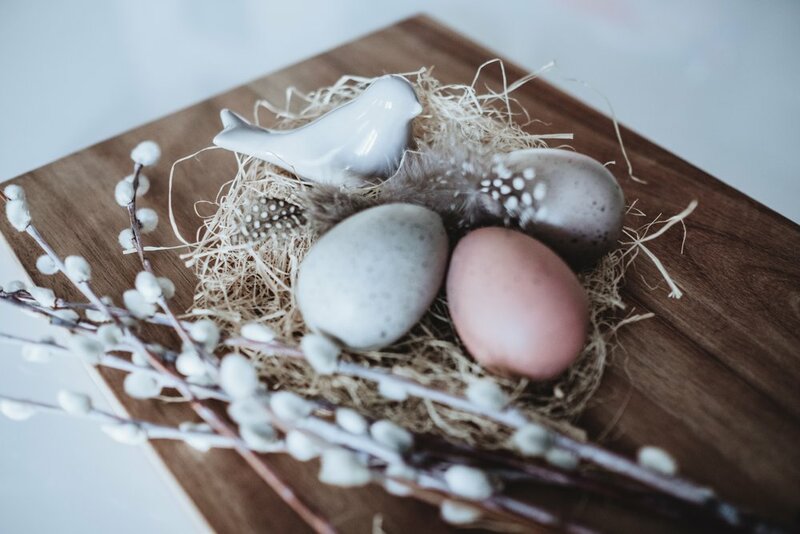 For easter craft ideas and inspiration check out this post here, and if you’re looking for some wonderful ideas on just how to decorate your home for easter check out these great ideas on Pinterest. Many people get together with family to celebrate the easter season with a beautiful meal. This can be a great occasion to film, and has plenty of opportunities for varied footage. Focus on not just capturing the meal preparations, but also the table settings & decorations, the people attending and the connections & interactions between family members, particularly those who have travelled to be with you for the holiday. 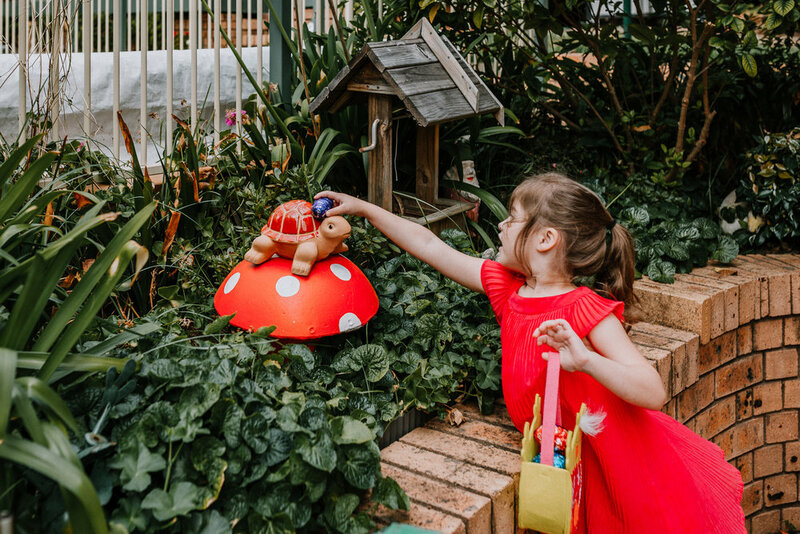 No easter celebration would be complete without the famed Easter Egg Hunt, and there is no better activity to film this easter season. From the hidden eggs, to the wonder, excitement and surprise on the little ones faces, this is THE activity to document and capture. This is also a really great time to capture as much audio as you can, and include those little voices and their excited exclamations in the finished film. This gorgeous little film was created Easter 2018 by one of our FilmingLife Academy members, Ellise Cellucci and is a great example of how how you can capture this season simply & easily, to create a wonderful keepsake film that will only grow in value as the years go on. We hope this post has given you a little bit of inspiration for things you can film this easter holiday season and the encouragement you need to pick up the camera and switch it over to video. If you’re in need of more inspiration, or you’d like some more detailed guidance on how to create your own keepsake film so you can capture your treasured memories in moving colour & audio, sign up for our FREE 9 Day Mini Keepsake Film Challenge, where you’ll get all the information & tools you need to capture & create your own 1-minute keepsake film of the moments that really matter to you.